The Most Delicious Day Of The Year! Saturday, July 29 is National Lasagna Day! To celebrate, we wanted to take a look at the history of this delicious, traditional Italian dish. However, it's origins might surprise you! Before you come into Lake of the Ozarks' best Italian restaurant to satisfy your cravings for lasagna, let's look into the history of it. Although lasagna can be found at nearly every Italian restaurant, it technically didn't originate in Italy as you may have thought. Its history can be traced way back to Ancient Greece. 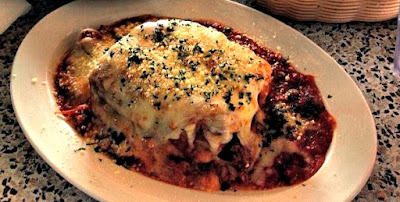 The name Lasagna, or "Lasagne" is derived from the Greek word 'Laganon,' which is the first known form of pasta. However, Laganon was not a traditional lasagna as we know it today with traditional Italian ingredients, but it was composed of layers of pasta and sauce. It was named for the method in which it was made, not for the ingredients. The importation of Amaretto to the United States didn't occur until the 1960s, however, once it came to the States, it quickly became a hit! Whether as a mixer in cocktails or in food preparation, people couldn't get enough of this almond flavored liqueur. While you may be able to guess it came from Italy from the Italian sounding name, Amaretto has a very old and interesting history. The word Amaretto is actually Italian for "a little bitter." It's a unique liqueur with an almond flavor, however, it doesn't always contain almonds. 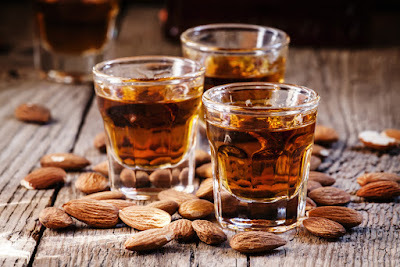 When Amaretto is made, the standard base of the liqueur is made from either apricot pits or almonds or both. Like many other spirits, it may contain a number of added spices or flavorings. If almonds are not used, the flavor is achieved through apricot kernel oil, burnt sugar and a variety of spices. 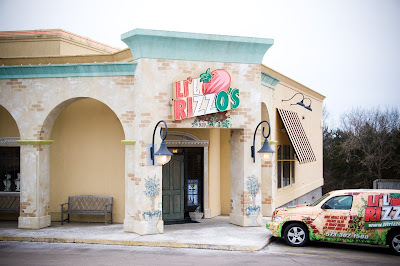 Li'l Rizzo's has been a staple at the Lake of the Ozarks for over 20 years, and we're well known for having the best Italian food. 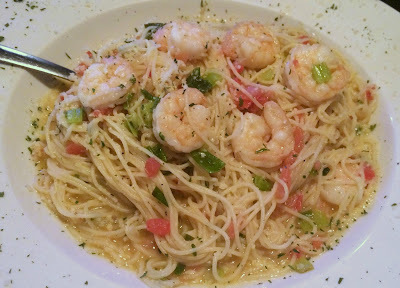 However, if you haven't had a chance to try our Lake of the Ozarks Italian restaurant (or if you just need a reminder), here are 5 reasons to come visit us soon! We know there are a lot of places that serve pizza and pasta, that's why our mission is to become your favorite restaurant. How do we do that exactly? With gourmet pizza, pasta, world famous salad, and of course, legendary service. When we say gourmet, we mean the fresh ingredients, the secret hand-crafted recipes and the love we put into every dish. You will really be able to tell the difference! 10 Things You May Not Have Known About Pasta! At Li'l Rizzo's, there is no denying that we LOVE pasta, whether it's being twirled on a fork or baked in lasagna. On average, Americans eat about 19 pounds of pasta per person per year according to the National Pasta Association. However, Italians consume about 56 pounds of pasta per year. Despite our love of these noodles, how much do we know about them? Li'l Rizzo's has 10 interesting facts about pasta you may not have known about. 1. Al dente keeps you full longer. When pasta is cooked al dente, which means "to the tooth" or "to the bite," it takes longer to digest. Not only will this keep you fuller longer, it also helps the pasta keep your blood sugar levels more stable.